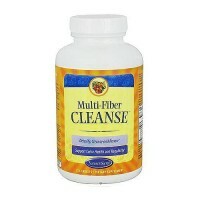 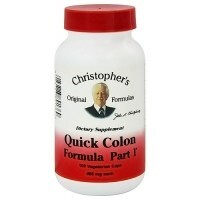 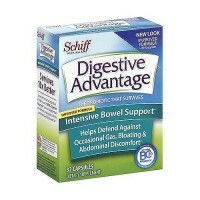 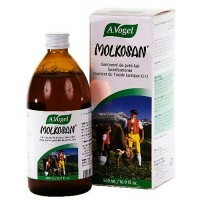 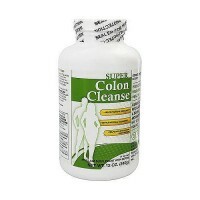 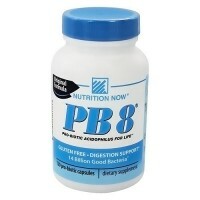 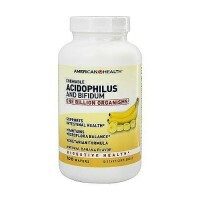 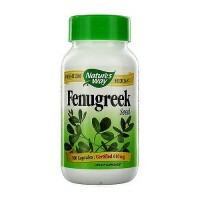 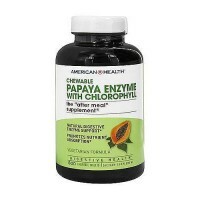 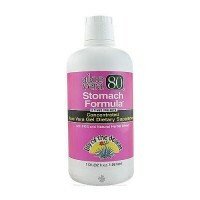 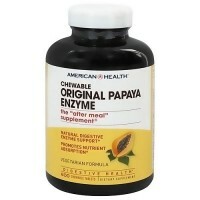 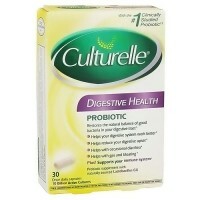 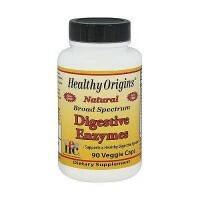 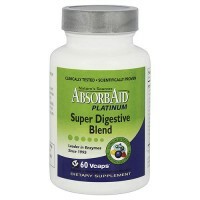 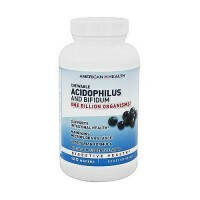 Helps to promote the growth of beneficial flora in the gastrointestinal tract. 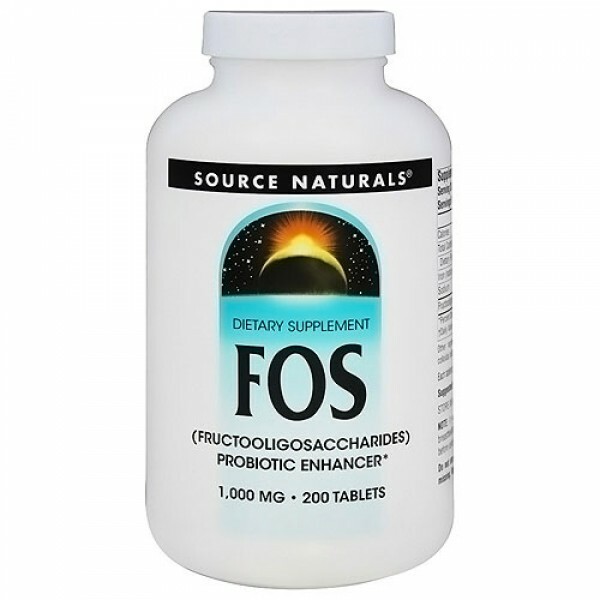 Source Naturals FOS is a complex of fructooligosaccharides (FOS) a group of naturally occurring carbohydrates that can help promote the growth of beneficial flora in the gastrointestinal tract. 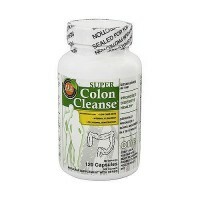 The body normally maintains a balance of friendly flora in the intestines; unfortunately factors such as improper diet, stress, gastrointestinal problems, and use of antibiotics may disrupt this delicate balance. 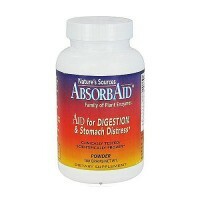 FOS are long chain sugars which are indigestible by humans, but serve as the food for friendly flora helping to increase their numbers in the body. 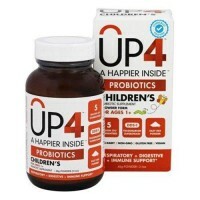 Scientific research conducted in Japan has shown that FOS are selectively used by friendly flora such as bifidobacteria and lactobacilli. 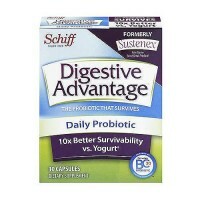 Free Of: Yeast, dairy, egg, gluten, corn, soy, or wheat. 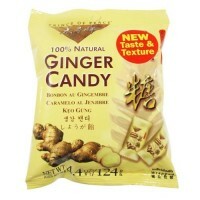 starch, preservatives, or artificial color, flavor or fragrance. 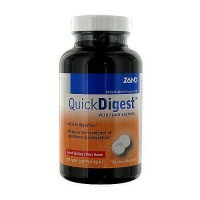 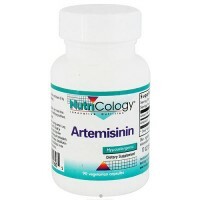 3 to 4 tablets daily, or as recommended by your health care professional. 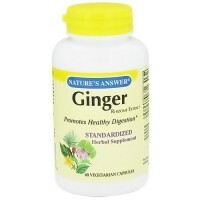 If you are pregnant or nursing, consult your health care professional before using this product.